Pellets are a cost stable way to heat your home. A good way to understand the benefits of heating with wood pellets is to compare pellets against other forms of home heating fuel. The Pellet Fuels Institute has a calculator on its website to help you calculate and compare costs. Visit our booth at the Michigan State Fair We’ll be there from August 30 through September 3, in Novi, MI. You can learn more about our products, and register for our “Win a TON of Pellets” contest! 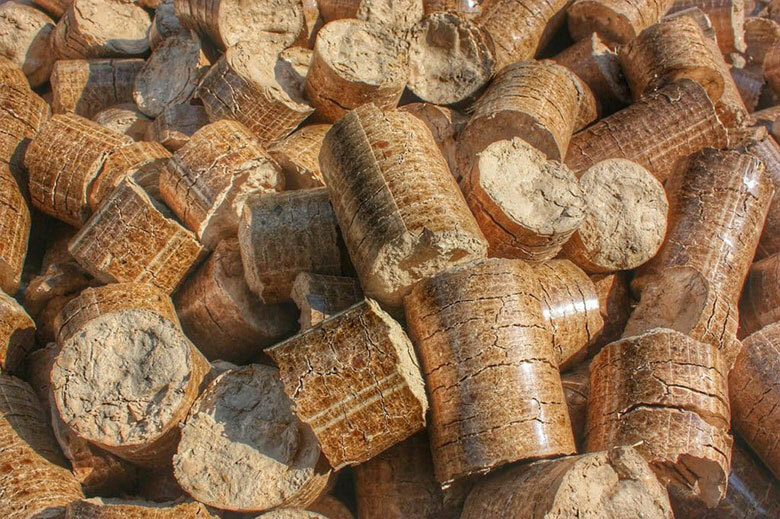 Still wondering if wood pellet fuel is right for you? See this recent article in Biomass Magazine for more information. Growing and Grilling: The PFI Conference in Review Members of the Pellet Fuels Institute gathered in Myrtle Beach, SC, to discuss growing the market for residential pellet stoves, policies to help achieve growth, and the maintstream approach of grilling to expose pellets to a wider audience.